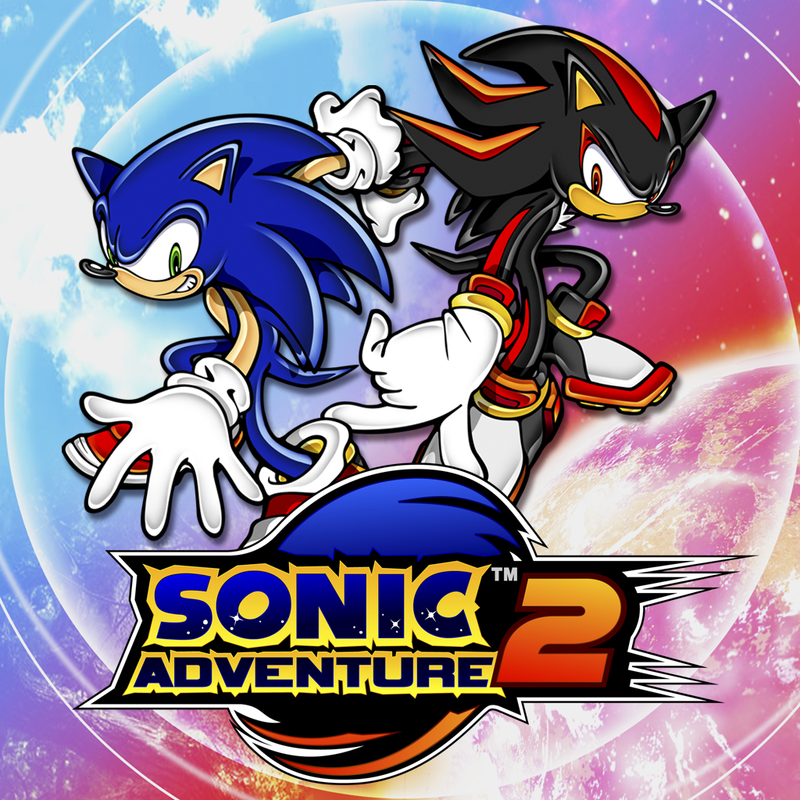 Sonic Adventure 2 will be available on the US PS Store later today (October 2nd), on the European PS Store tomorrow (October 3rd), and on Xbox Live Arcade in the US and Europe October 5th. A PC version was recently officially confirmed, but the release date is currently TBC. 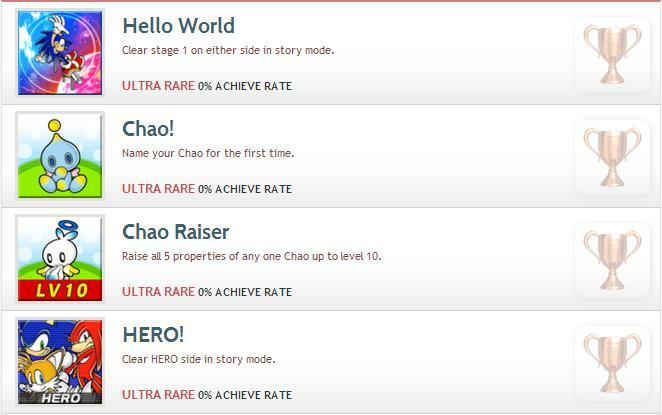 Is the level 4 trophy referring to 2P mode? I can’t wait to play it for the first time tomorrow! Hopefully it won’t be up late like 3:00am Thursday morning like S4:2, at least I’ll be able to stay up to play it because I’m on school holidays for the next 2 weeks! Yep, I’m gonna have to buy it twice…ps3 AND PC. I wish they’d announce the PC version, though! So, does the DLC delete Big the Cat? If it’s anything like the SADX DLC, it’ll just add the extra multiplayer content and change the opening/menus. He made several cameos in the Dreamcast version’s cutscenes, others in the levels themselves and was a playable character in the mech multiplayer levels…… Big, was DEFINITELY……in SA2…..
What I don’t get is Sega puts Jet Set Radio on mobile devices but not SA2. I believe Android and iOS just got the ability to run this game. 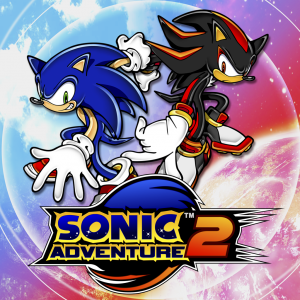 SA2, at work, on the train, or on the bus. Awesome. Come on I WANT A VITA RELEASE FOR SA2!!!! 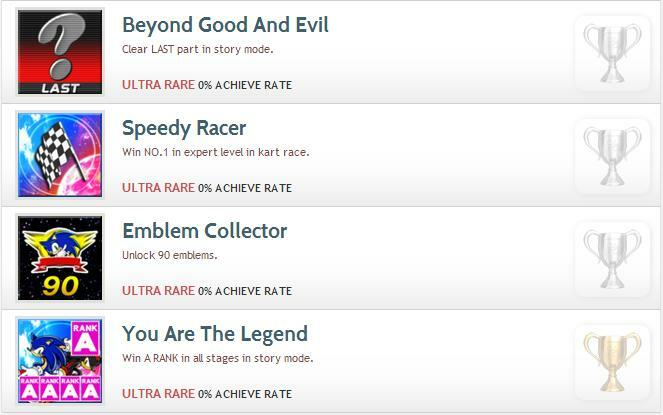 180 emblems Achievement is part of the Battle DLC?!! THAT MEANS GREEN HILL IS UNPLAYABLE WITHOUT IT?!! Unless they decided to change how many emblems you need to unlock it. im happy to be alive to see this day, my prayer has been answered i cant wait to download on xbla SA2 best game hands down!!! Is there any online multiplayer? 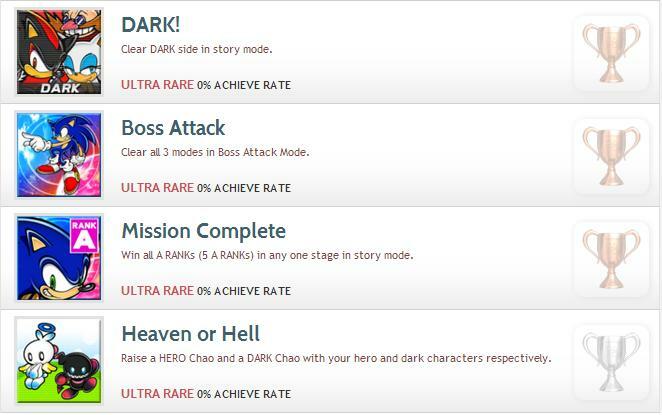 They should have added Cameo and Easter egg achievements and trophies. I enjoy finding all of the funny and creative achievements in Borderlands 2. More games should be like that!